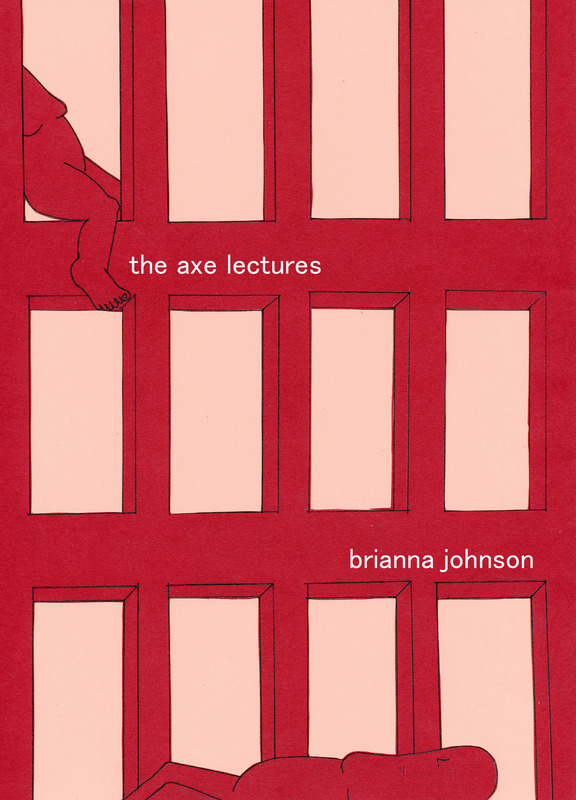 Join us on for a book release party celebrating The Axe Lectures by Brianna Johnson. With readings by two of our other local heroes, Shanai Matteson and Katie Ka Vang. Please come out for independent bookstores, independent presses, and independent writers. Three powerhouse artists, one night, free. 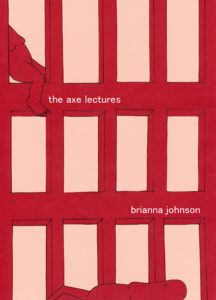 Brianna Johnson earned her BFA and MFA in Creative Writing from Goddard College. Her experimental manuscript Fire Sale was published in 2016 as a digital chapbook by Essay Press and her second book Drone Fidelity is forthcoming from Spuyten Duyvil in 2018. She was invited as a Waves Discussion Series Contributor/Lecturer alongside Maxine Hong Kingston for the 2015 A Room of Her Own Foundation’s retreat for women writers. She lives and works in Minnesota with a pit bull and some books and acts as an editor with 1913 Press. Katie Ka Vang creates work from the personal in hopes of carving a communal space. She has been labeled as a playwright, performance/theatre and installation artist. She also directs the arts and culture team at the Asian Economic Development Association. Shanai Matteson is a writer, public artist, and arts organizer. She’s one of the Collaborative Directors of Water Bar & Public Studio, where she serves water and facilitates ecological art projects that encourage cultures of reciprocity and care. Lately, she’s been steeping herself in Top 40 Country Songs, and rewriting them with narratives gathered from the small town in Northern Minnesota where she grew up. Previous post ← Give to the Max Day is Approaching!